Buying a home is an exciting prospect. It can also be one of the most stressful, overwhelming and emotional times for anyone to go through. The legal process or “conveyancing” involved in buying your home is not often explained in simple terms or made clear. We have produced a diagram to show the process of buying and selling a house from both sides of the transaction (with typical timescales). You can also find out more on the Legal Choices website and we also have our own booklet explaining the process, which we send to all new clients before starting work. 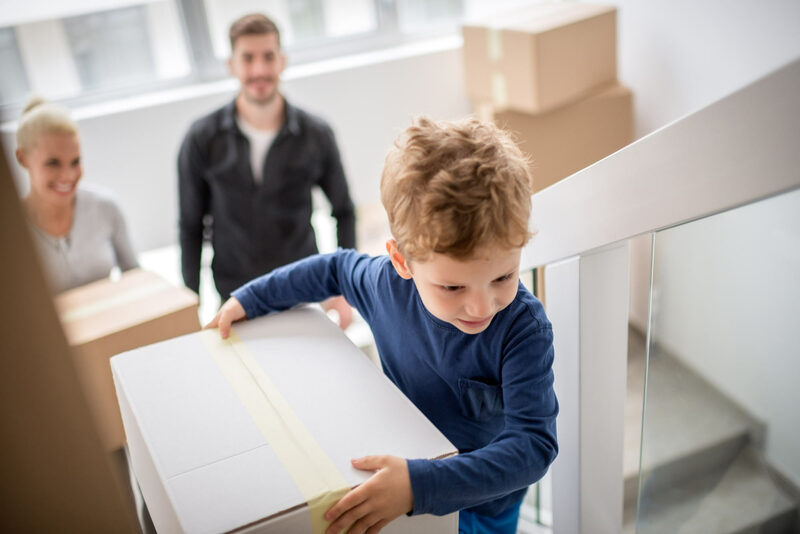 If you are looking to buy your home, our property lawyers are here to guide you through each step of the process and keep you fully informed, whether you are a first time buyer or an experienced property investor. Buying a property is a huge commitment and an important investment. Our property solicitors take meticulous care to investigate and ensure that the legal title to the property you wish to buy is sound and report fully to you and ensure that you are happy, answering your queries and advising you in respect of any concerns you may have before you sign the contract and become legally bound to proceed with the transaction. We also understand that timing and timescales can be crucial especially if you are tying your sale and purchase together and if there is a chain of parties involved. We will work closely with the seller’s conveyancing solicitors to ensure that an effective line of communication is maintained throughout the process. We will liaise with the estate agents and, if you are buying with a mortgage, we will deal with the legal work involving the lender as well, and advise you on the terms of your mortgage offer.